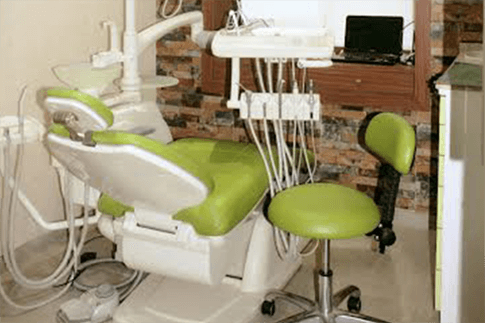 Dental Surgeons in South Mumbai. We believe achieving a healthy, beautiful smile can be a life-changing event for anyone from children to adults. Here at Shah's Dental Serenity, we've built our practice on the idea that everyone deserves the satisfaction and confidence that comes with an amazing smile. A team of energetic and skilled dental experts forms the backbone of our practice. 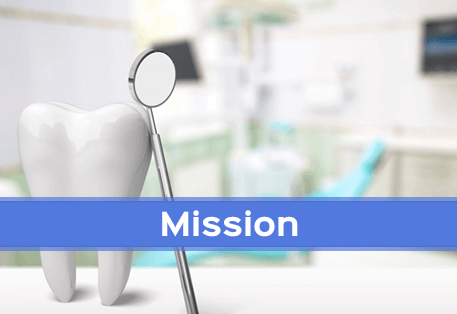 Our team of dental specialists in various dental specialties understands each patient's specific needs and goals in order to create the most beautiful smile possible. Our team's years of clinical experience and knowledge of the newest treatment techniques and technologies gives our patients the best. From custom-designed treatment plans to flexible payment options to meet different budgets, we are truly a patient-centered practice. At Shah’s Dental Serenity, we have made it our mission to provide world class dental care to people from India and across the globe. We have carefully built a team of experts in dental treatment, restorative dental procedures, and cosmetic dental procedures. Together we have the best in class set of skills needed to resolve any and every type of dental problems that you may be facing. Provide the latest dental surgery, treatment, and care options to our patients. Provide end to end dental treatment and cosmetic solutions under one roof. Factor in 100% patient satisfaction with our skilled and empathic services. Provide affordable treatment options for dental problems. The first thing you will notice at Shah’s Dental Serenity is the level of experience and qualifications our dentists and dental surgeons hold. This experience works very well to provide the finest dental care and treatment for your specific oral health issue. Be it dental tourism or modern treatment approaches like invisible braces, you get total care here. 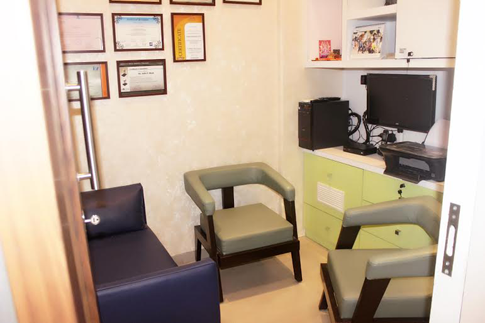 We use the most advanced equipment at the state of art clinic in Mumbai. Our doctors are capable of providing the best level of dental healthcare for even the most complex tooth problems. Our post-treatment care ensures long-lasting results from the procedure. If you are looking for an inexpensive yet highly effective dental care option, then your search ends with Shah’s Dental Serenity. We use only the latest technologies and treatment methods. Our treatment packages offer total value for money with long term benefits. No need to approach multiple specialists to multiple oral health problems, when you get everything under one roof. Get international quality dental care for a fraction of the price only at Shah’s Dental Serenity Mumbai. Our clinic leaves behind many of our peers when it comes to high tech setup at the clinic. This enables us to do a better job on your tooth problems and provide you with convenience in the dental procedures. 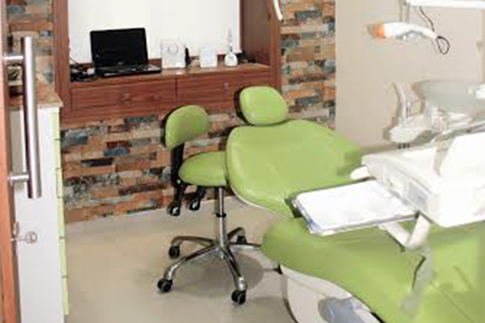 We employ only advanced machinery and equipment like the 3D intraoral scanner for dental treatment. The experienced hands coupled with sophisticated machinery makes for a one-of-its-kind experience for our patients. Even with advanced dental setup, our prices remain reasonable and is a major draw for patients worldwide. Dr Pooja Shah is one of the best dentist I have visited and is a complete professional that instils confidence. The end result was as good as if not better than expected and she even gave me a 15 year guarantee on all the crowns fitted. I had 9 crowns fitted and the final result was very pleasing aesthetically and I believe the product used Bruxzir is of a high quality.The Clinic is as he described; it is clean and tidy.Both Dr. Pooja and Dr. Adit were very welcoming and friendly through out my attendances.The quality of the equipment and products used were high and no short cuts were taken. "Zirconia Implants, Bruxzir crowns, Ceramic self ligating braces and everything else possible I believe because I didn't take care of myself in the past. Is it worth it? Of Course it is!! 100% recommend this clinic and the doctor who worked together with a specialised doctor as a team to give her patient the best result. I appreciate the speed and the smooth work.